Rely on Texas Inspection Services for an affordable, complete home inspection for your Magnolia, TX home. 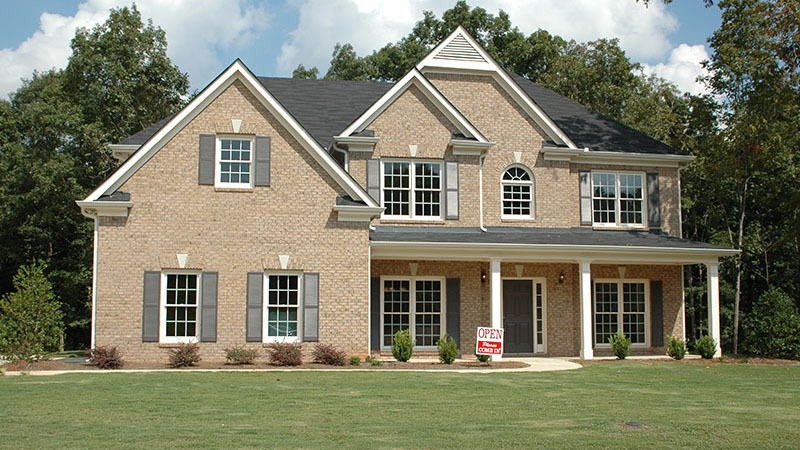 Getting a quality home inspection is the first step in purchasing your new Magnolia, TX home. It will give you a clear picture of its health and any problems you should be aware of. Let’s face it, a home is a huge investment. Why take a chance on potential repair and safety issues when it’s so easy to achieve peace of mind by engaging our expert team of home inspectors? We have conducted more than 100,000 home inspections in the Houston Metro area – our experience is broad. Plus, all of our inspectors have earned the highest level of licensure available in the industry. They are certified and bonded, and we have both Texas Real Estate Commission Licensed Inspectors and Certified Thermographers on staff. This unmatched level of expertise combined with our cutting-edge technology, including infrared cameras and drones* (where available), means no stone is left unturned. If there’s a problem, we’ll find it. 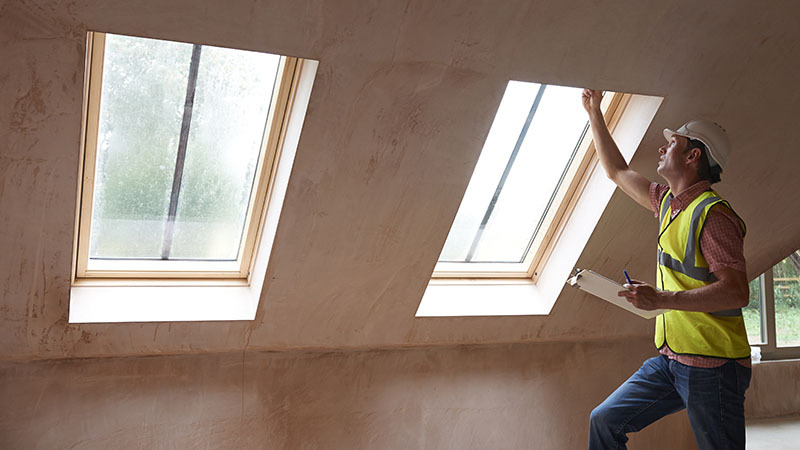 These advanced tools give our home inspection experts the ability to see inside your walls to detect hidden problems like moisture, missing insulation and electrical malfunctions. Our affordable services offer a premier value, and you’re sure to be satisfied with our 200% assurance! Contact us at 281-342-5762, or click here: https://goisn.net/texaninspection/schedule-online/a60ac7a4-65c4-5205-99c4-52c3e5f37002 today to set up your appointment for your Magnolia, TX home inspection!